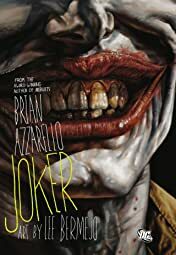 Brian Azzarello brings to THE JOKER all the visceral intensity and criminal insight that has made his Vertigo graphic novel series 100 BULLETS one of the most critically acclaimed and award-winning series of all time. 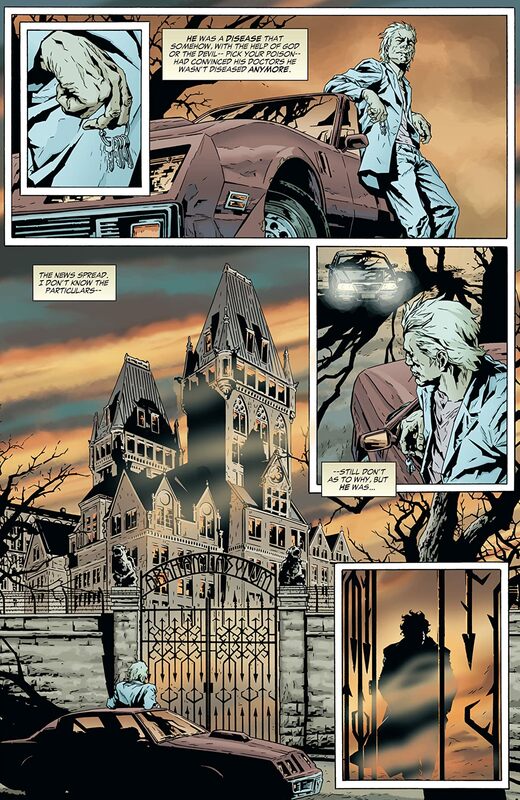 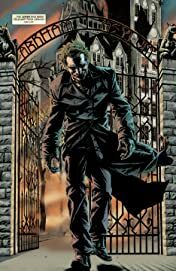 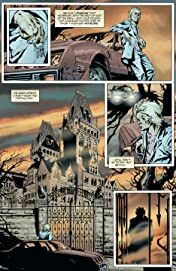 This original graphic novel tells the story of one very dark night in Gotham City. 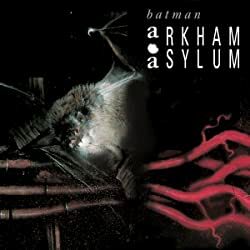 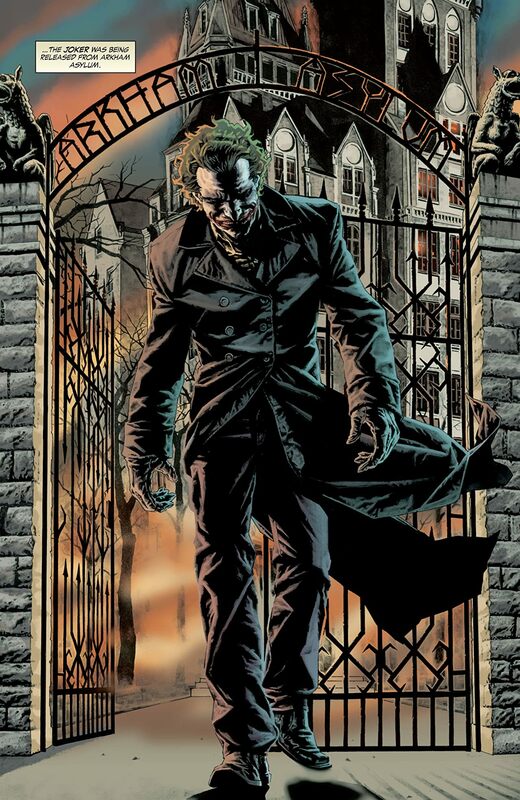 The Joker has been mysteriously released from Arkham Asylum, and he's none too happy about what's happened to his Gotham City rackets while he's been "away." 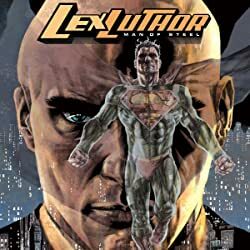 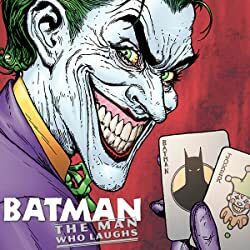 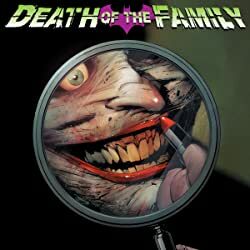 What follows is a harrowing night of revenge, murder and manic crime as only The Joker can deliver it, as he brutally takes back his stolen assets from The Penguin, The Riddler, Two-Face, Killer Croc and, of course, The Batman, and heaven help them all. 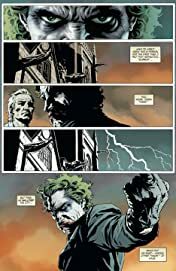 Told through the eyes of his loyal (but naive) henchman Jonny Frost, JOKER is a true noir crime novel: a harrowing journey into a city of rain-soaked streets, dirty sheets and nothing but bad choices.